The fascinating history of the Greville emerald tiara, where it came from and how it came to be in the spotlight after many years in the dark. DPA presents new videos as part of its generic diamond campaign, Real is Rare. 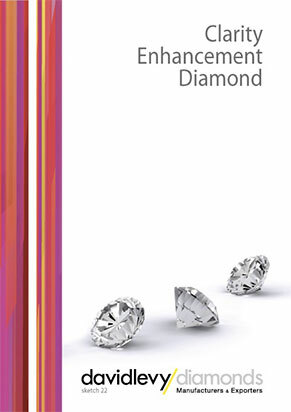 According to the Diamond Producers Association, the video presents a "modern interpretation of love and diamonds," as written in Rough & Polished. 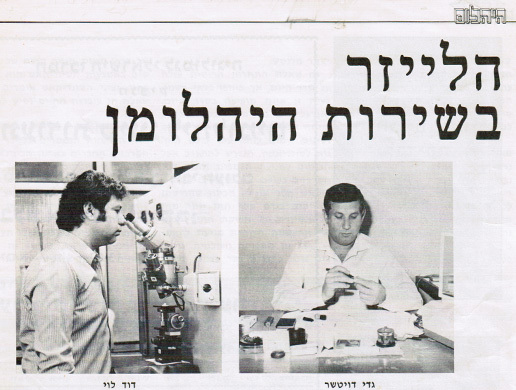 This campaign is about something not often found in the modern world, a real connection between two people. 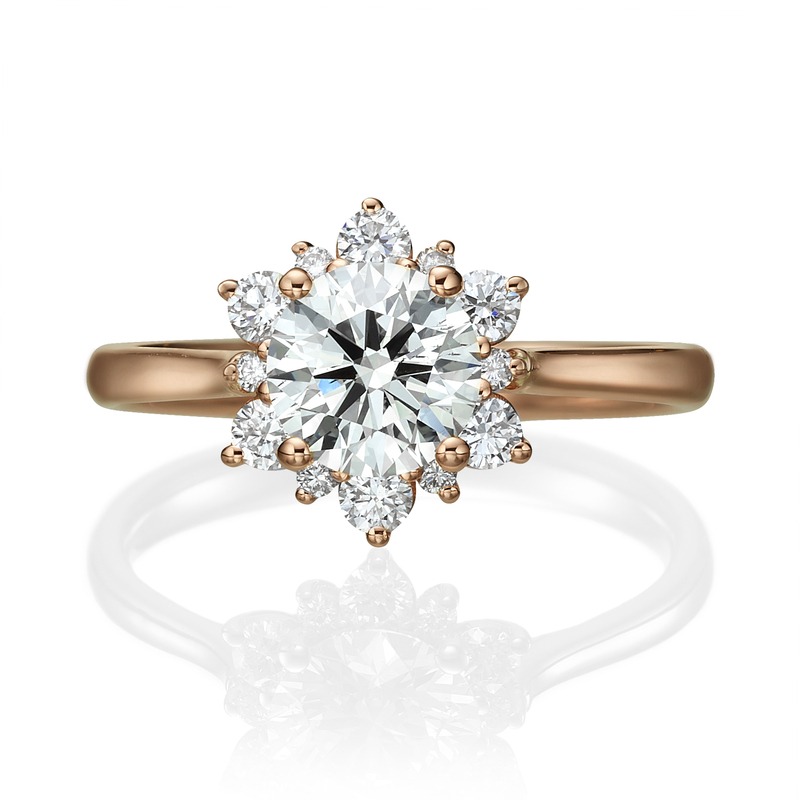 Authentic, precious, singular - just like a diamond. The singer starred in a Tiffany & Co. 60 second spot, marking the famous brand’s return to television after two decades. 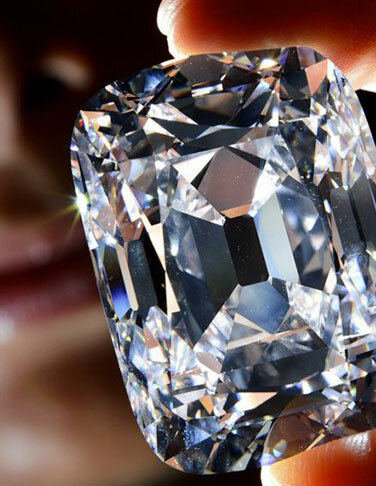 Type 2A diamonds are the most valued and the purest type of diamonds. They contain either very little or no nitrogen atoms in the crystal structure. White stones are exceptionally colorless. Rihanna at the dinner she hosted in Cannes, wearing pieces from the Rihanna Loves Chopard High Jewellery collection with a Ralph & Russo gown. 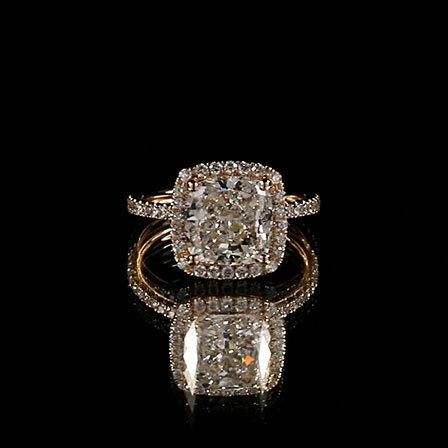 A stunning vintage diamond ring. Loved by younger and older women alike. Desirable + Affordable = BUY ME ONE. 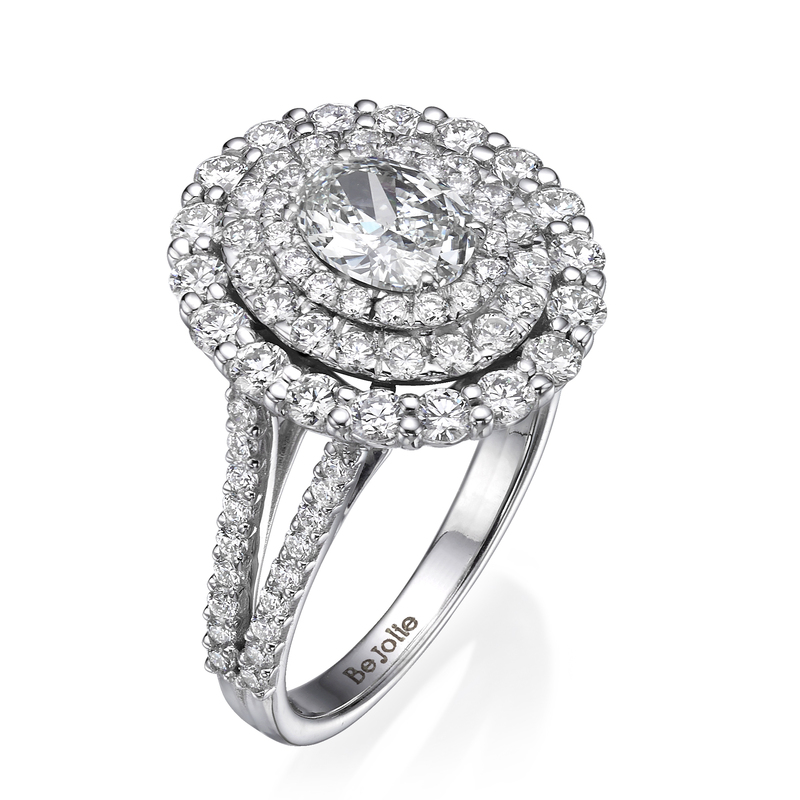 A beautiful elegant design for a round cut diamonds. 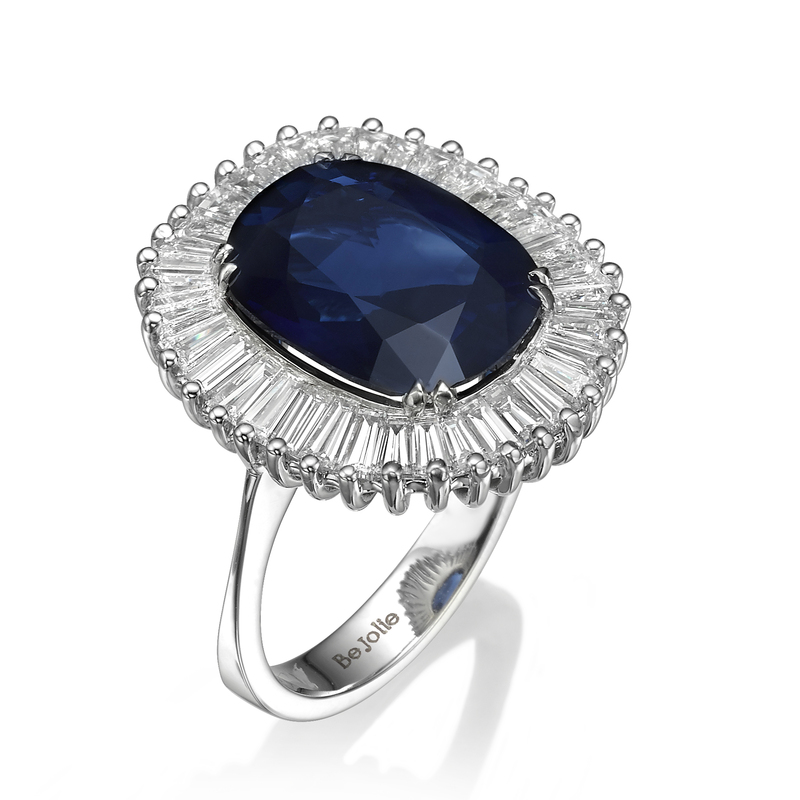 Combining blue sapphire and white diamonds in a rich Victorian look. 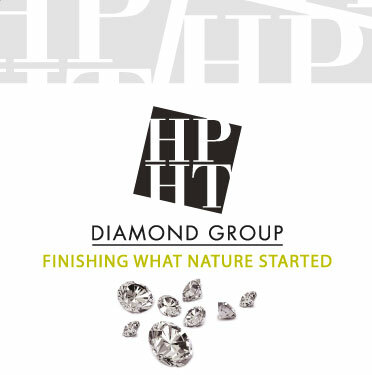 embedded trapezoidal diamonds, polished with exquisite precision to match perfectly. A Creation that brings together elegant with a contemporary bold. 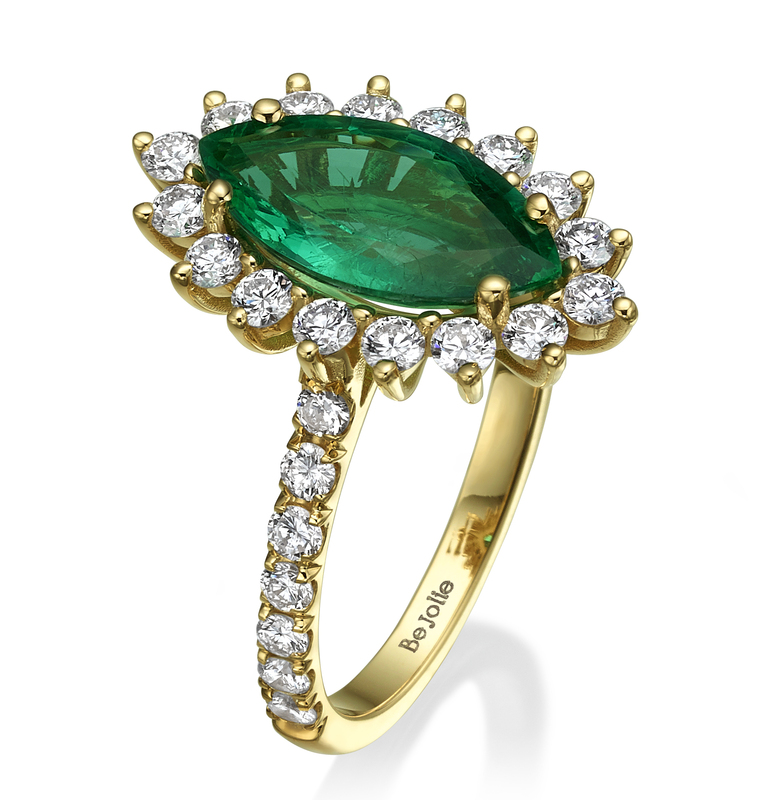 Vintage ring combining diamonds and green emerald. 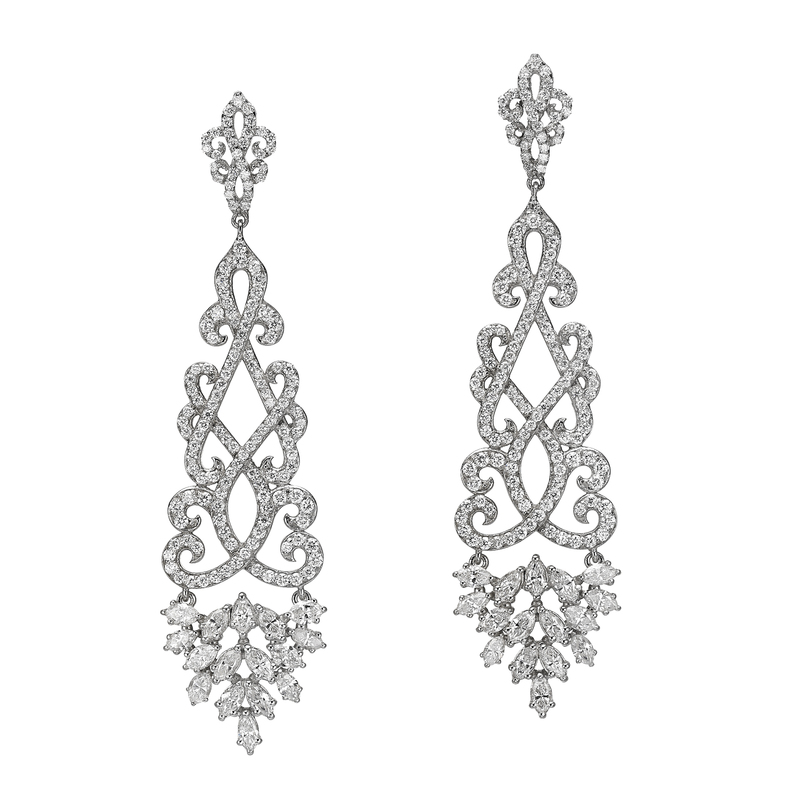 Meticulous design and elegant finish. Simply a jewel you cannot stop looking at. 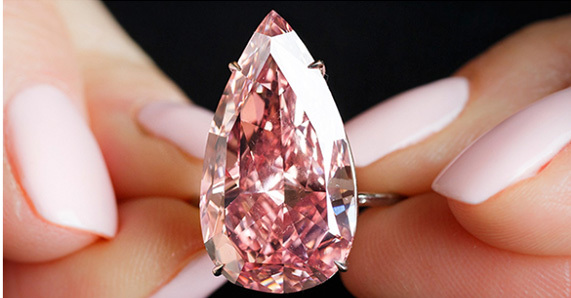 Sweet dreamy fancy intense pink cushion cut diamond ring. 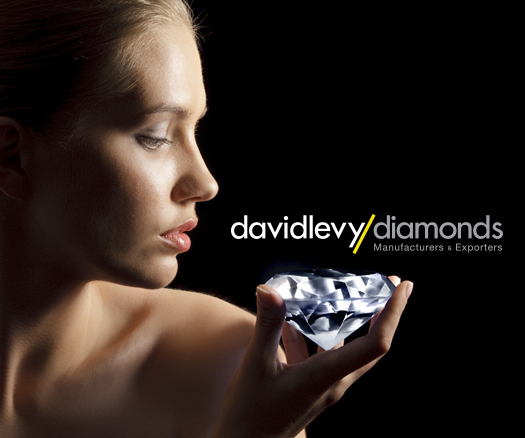 Extraordinary design with heart shape diamonds as side stones. 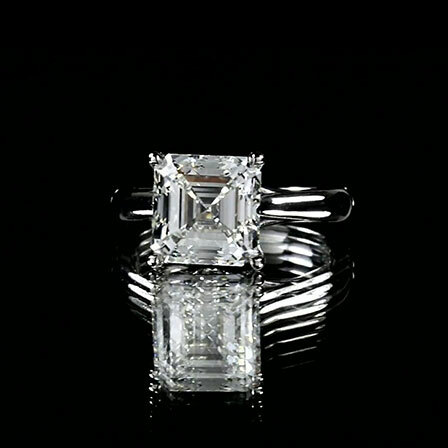 extraordinary asscher cut diamond ring. 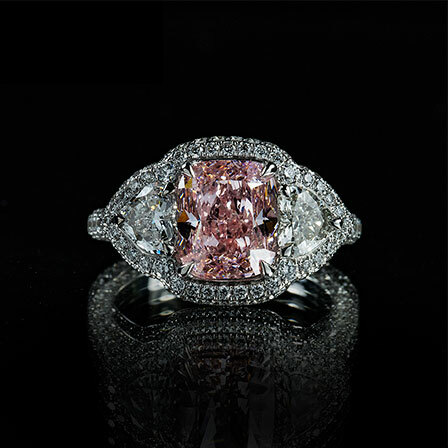 This luxurious ring will bright your day every time you look at her. Classical design with an impressive presence. 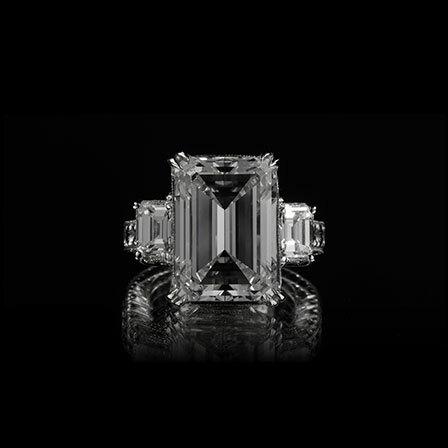 Shining light luxurious emerald cut diamond ring. 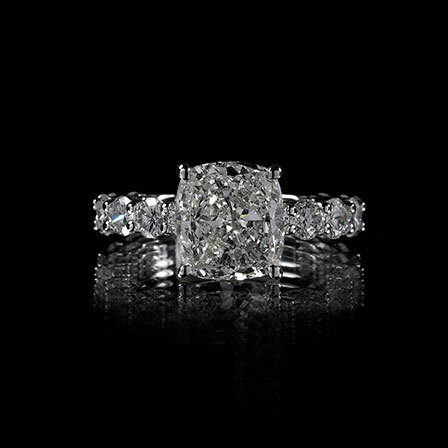 Luxurious, one of a kind cushion cut ring. Zoe, fill's your life with brilliancy and optimism. 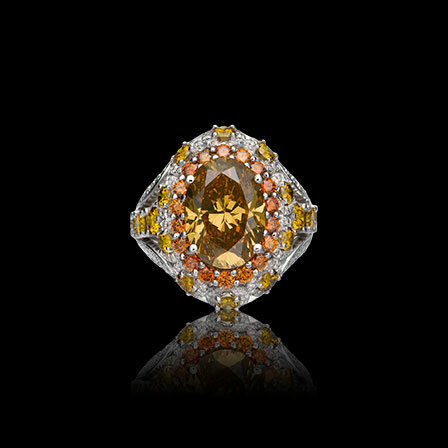 fancy intense brown yellow oval cut diamond ring. 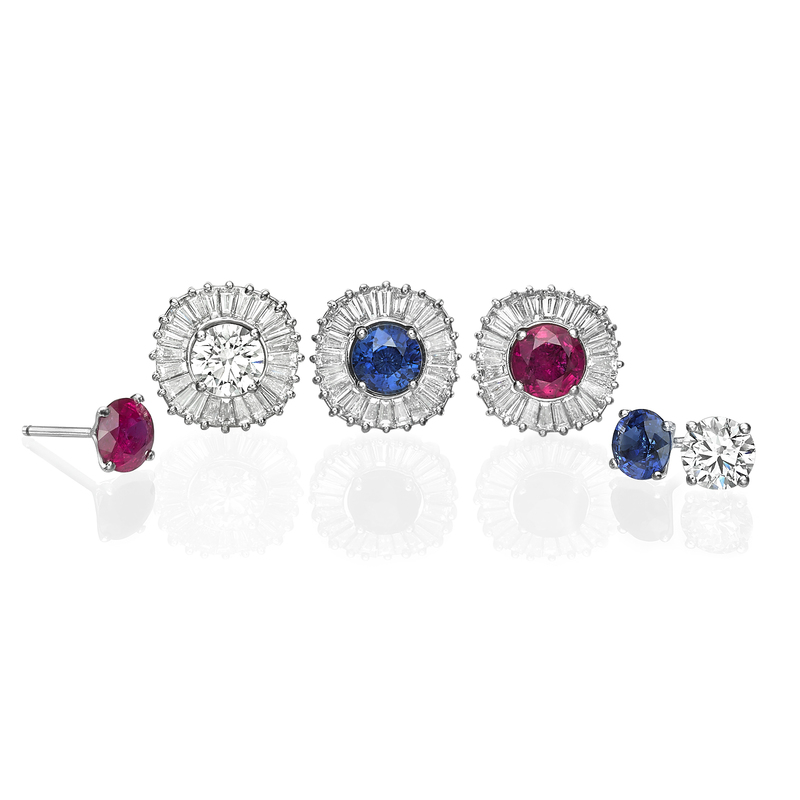 An exclusive one of a kind ring that will color your day.